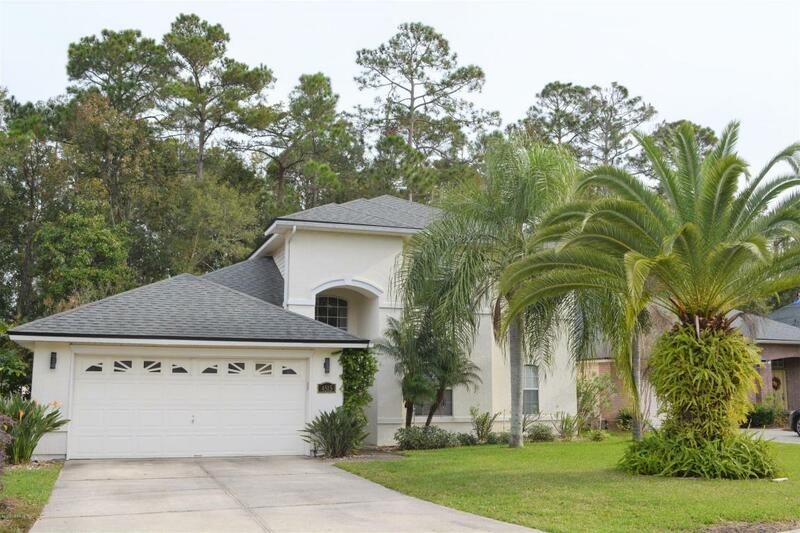 YOU'LL ENJOY 4 FULL BEDROOMS AND A LOFT AREA with this gorgeous home in the gated Summer Haven community. The master suite is downstairs, along with the dining room, kitchen (with brand new appliances installed), family room and laundry room, plus a half-bathroom. Upstairs are the other 3 bedrooms, bathroom and loft area. Outside is a beautiful fenced back yard looking out to the preserve area, and the 30-year roof is just 6 years old. There's also a brand new 15 SEER HVAC system. Mandarin High School is literally a walk around the corner, and Mandarin Middle School is just minutes away.